With electronic gadgets accessible at the palm of your hand, you don’t feel the need to use a pen that often as you did a decade ago. Earlier we used to buy pens in bulk to avoid frequent trips to the stationary store. But now, we buy a pen only when needed and it takes probably months before we buy a new one. This often leads to opting for an expensive pen, a designer branded pen probably, which is used more as an accessory in the shirt pocket, or complimenting a designer bag. A pen is a pen, and a pen is mightier than a sword. 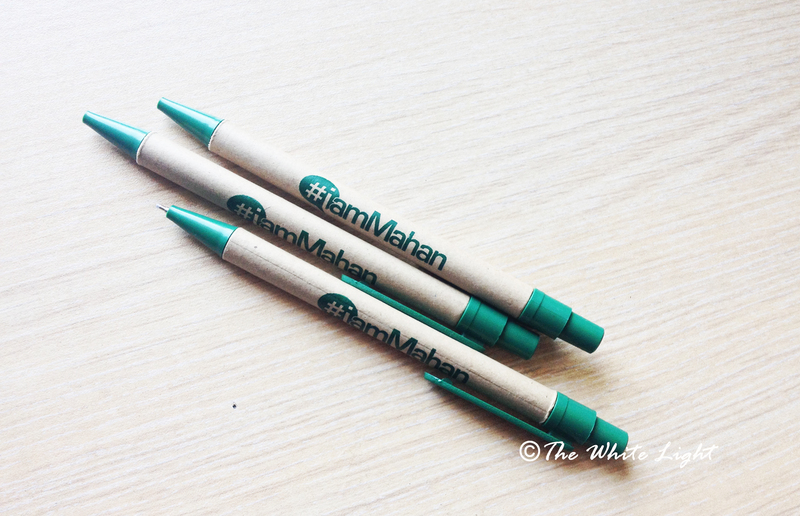 The pen that we make at The White Light, is the mightiest though, because we make them eco-friendly. Such is the power of the pen.